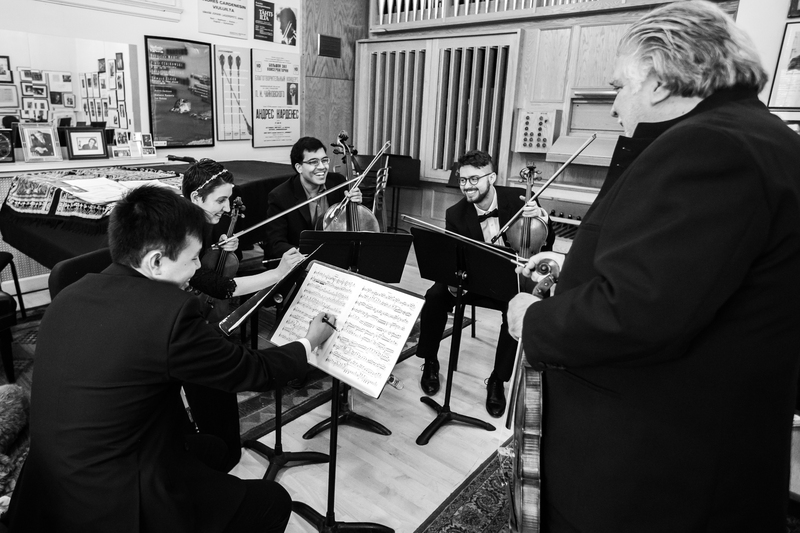 The Carnegie Mellon Music Preparatory School introduces the Academy Program for Young Artists. The Academy Program for Young Artists is an enrichment performance-based program providing intensive musical training of the highest quality to outstanding young artists. 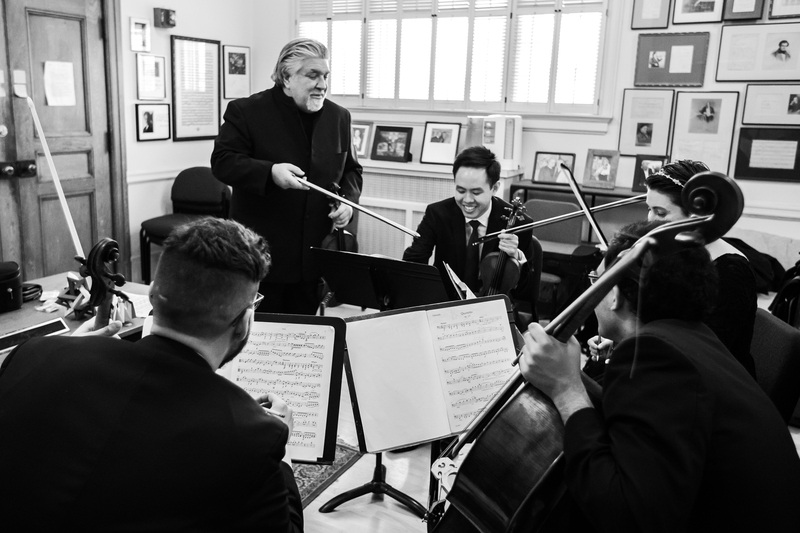 Students aged 12-18 will have the opportunity to perform in a variety of settings through weekly coachings with Carnegie Mellon University faculty members, rehearsals with faculty collaborative artists, a weekly enrichment & appreciation class and monthly master classes with world-class artists including Andres Cardenes (violin), Anne Martindale Williams (cello), David Harding (viola) and William van der Sloot (violin), Luz Manriquez (piano), Rodrigo Ojeda (piano), Sha Wang (piano) and Yeeha Chiu (piano). Be a part of the 2019 inaugural class of two piano trios! Auditions will be held for violin, cello & piano on May 13 at Carnegie Mellon University. Audition deadline is April 30, 2019. Two pieces of contrasting style, one of which must be a fast movement of a classical sonata. Memory is required. Claude Debussy: Petite Suite, L 65, for piano four hands: En bateau (Piano II), NOT memorized.